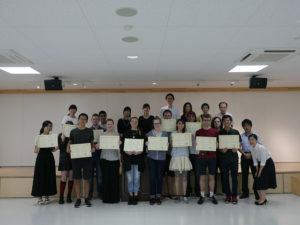 Different countries have different standard voltages and electrical sockets. Some of the gadgets and devices we have may not work in some countries if the voltage, plugs, and sockets are not compatible. Why do voltages differ in different countries? The United States runs a standard voltage of 120 Volts, Central Europe on 230 Volts, and Japan has 100 Volts, for example. The number of voltage is the amount of electric current that passes through to produce power to run whatever electrical device we have. However, if the voltage is low, the amount of current that passes through to produce the amount of power is more. In terms of safety, the lower the voltage, the lower the risk of injury when coming into physical contact with an unprotected live wire. Having low voltage produces greater energy losses as the current is high, the resistance is high as well. In countries that have higher voltage output, energy losses are lower, but the risk in sustaining injury is a lot higher. 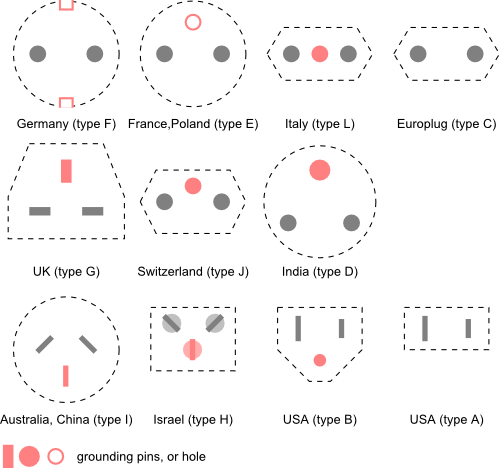 Why are plugs and sockets different in some countries? The U.S. developed the power delivery system along with the modern electric plug. Other countries did not find the U.S. standards (60 Hz, 110 V and their plug system) as efficient for the power supply being utilized. Each country began improving on what they thought would be the best way to deliver electricity that is safe and customized to their standards. This resulted in different countries having different plugs and sockets. In most areas in Japan, the electric current output is 50 Hertz- 60 Hertz. The frequency however does not really affect the device. An adapter is a quick and easy solution for a socket that won’t fit the plug of some equipment. Most gadgets and devices will work perfectly fine in Japan without an adapter. There are some things however that may not work properly, especially heating devices such as hair dryers and some other electronic devices. It’s best to check on what gadgets, devices and equipment that would not be best used in Japan before your trip for safety reasons.